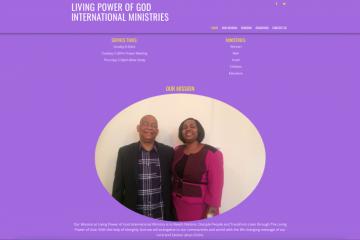 Many have websites, so why not have your own? Websites are a great way of displaying information to the world. Information about your business, information about an event you are starting and even your products. A website could be the best way for you to sell your products like an online store. Most businesses have them and for good reason as it really contributes to success. With X35 Earthwalker we will build your website for you and make sure that it is fully functional. We can also help with SEO (search engine optimization) and business emails. What’s best though is that we are easy to contact and reach. 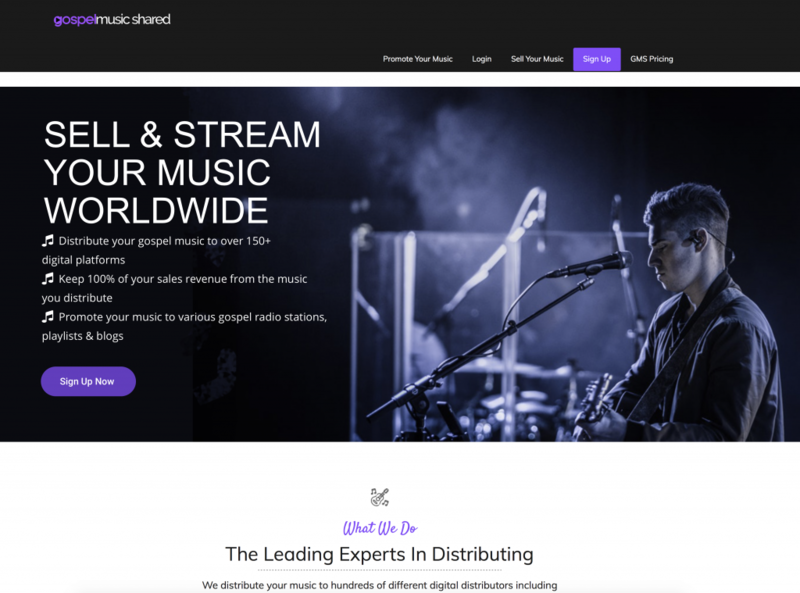 Gospel music shared is primarily a gospel music distribution company made by the Christians for the community. A lively hope for children and youth foundation are a new charity that has the goal of building a nation through education. They are impacting lives in Gambia. 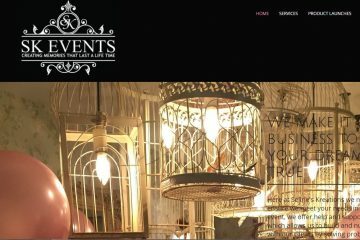 Seline’s Kreations is an event planning and organising family business for birthday celebrations, baby showers, anniversaries and more. 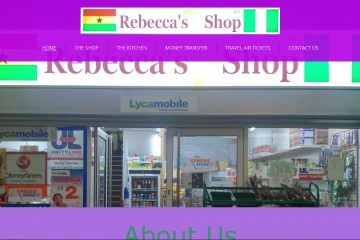 Rebeccas shop is a afro caribbean shop that gives the customers a taste of africa and the caribbean.